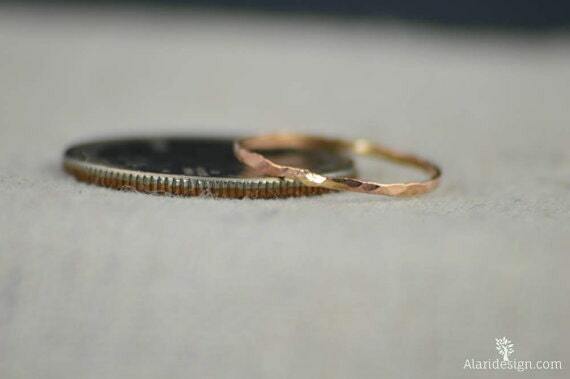 Each ring is made with high quality American Made 14k rose gold filled wire. 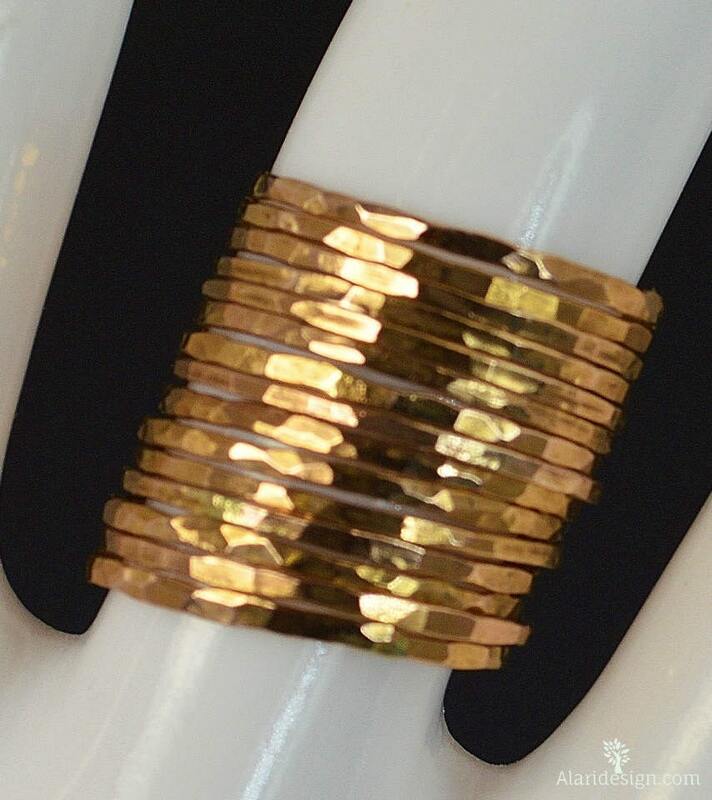 The gold is bonded to the wire and is over 100 times thicker than high quality plated gold. These rings are suitable for daily wear. 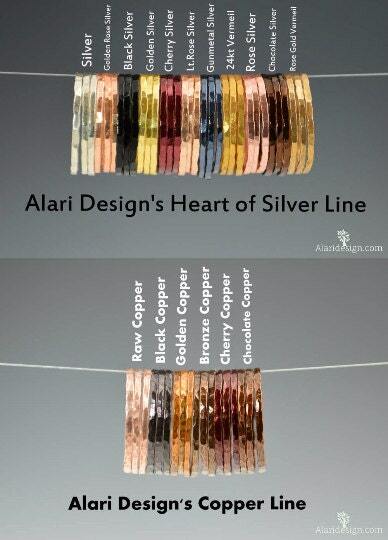 They are durable & tarnish resistant. 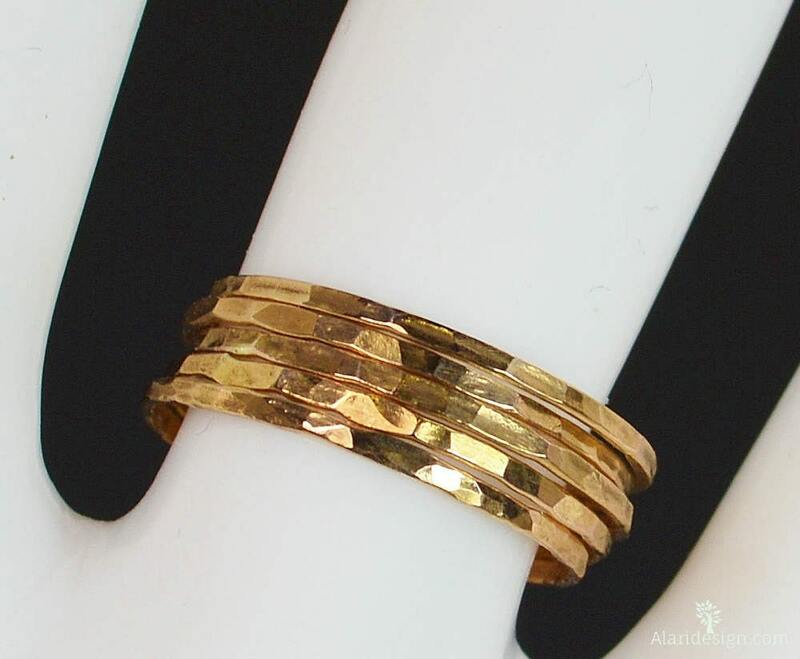 Filled gold rings are beautiful, affordable alternative to solid gold, and can be worn by people with sensitive skin.